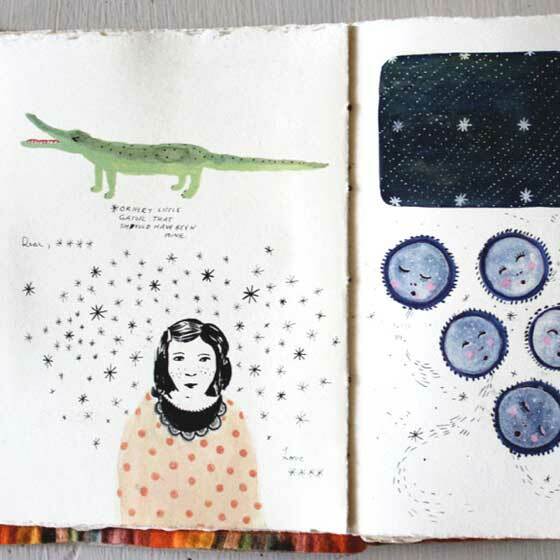 Becca Stadtlander is an illustrator from Kentucky, usa. 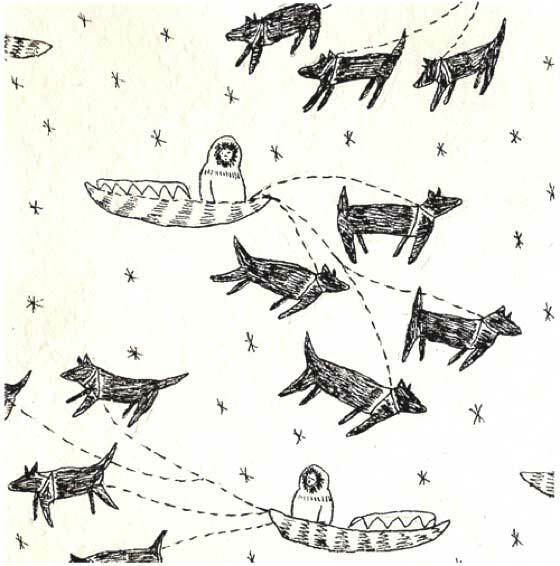 Becca's works are published in numerous magazine and editorial projects, and awarded with prizes. 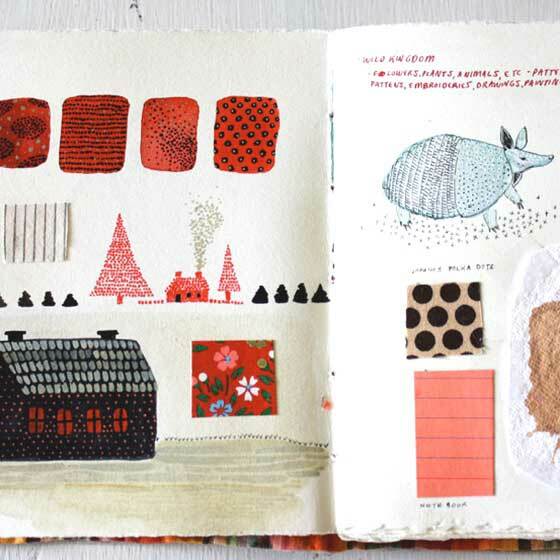 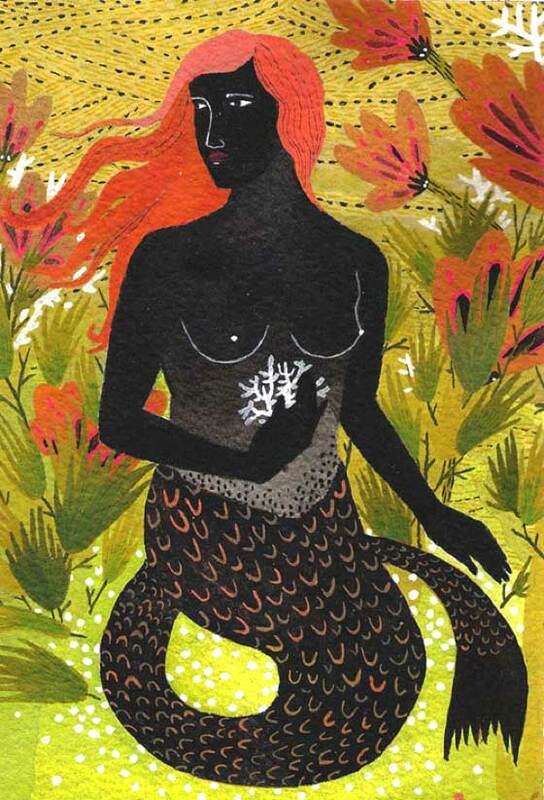 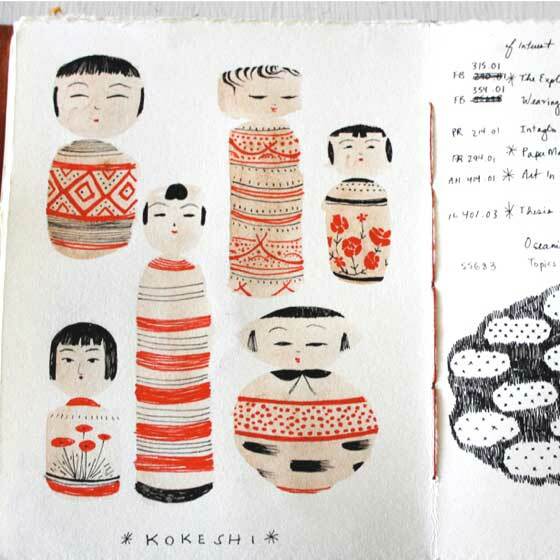 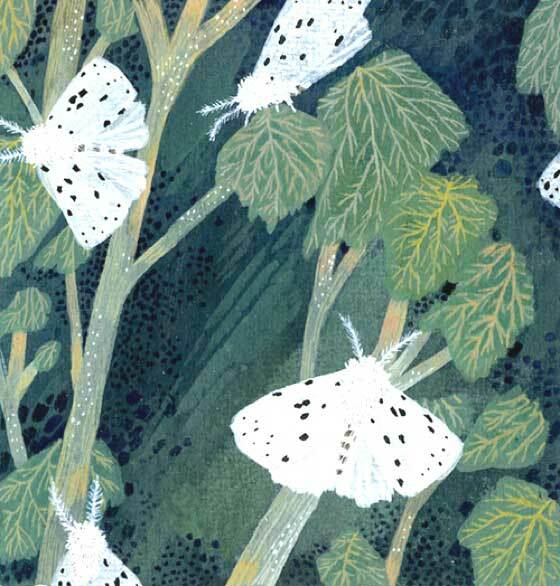 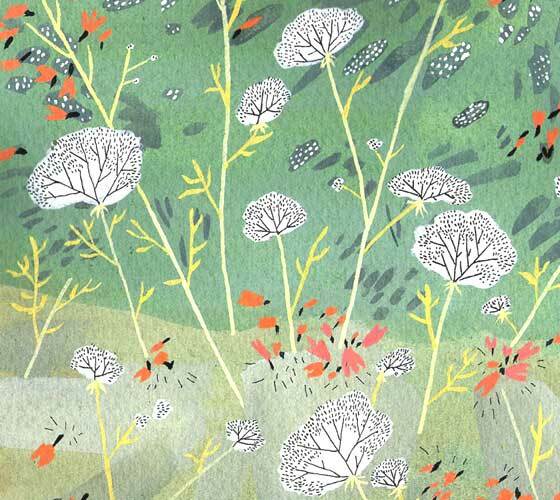 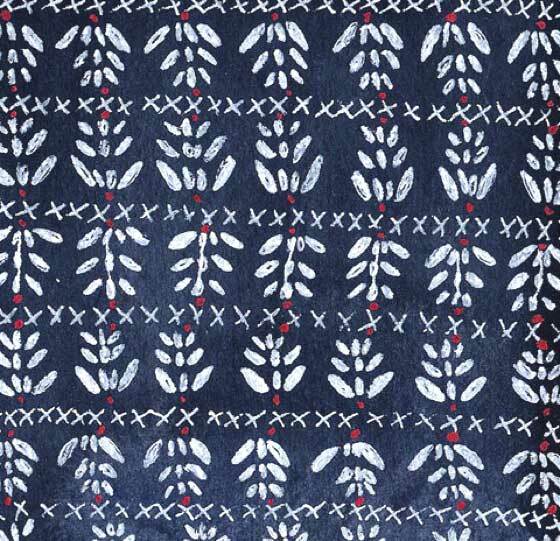 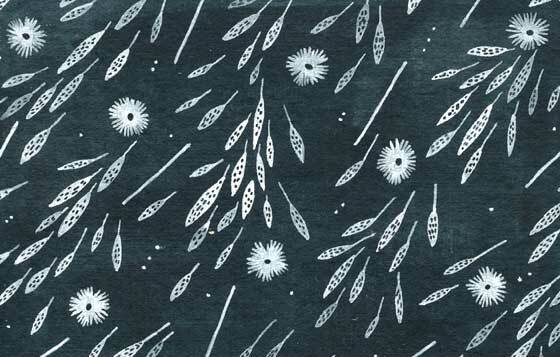 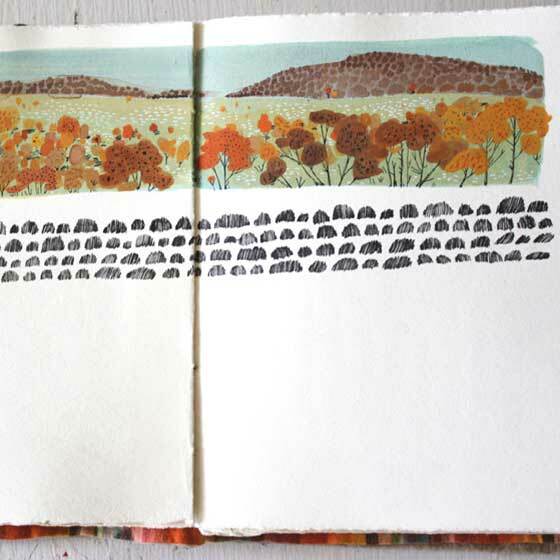 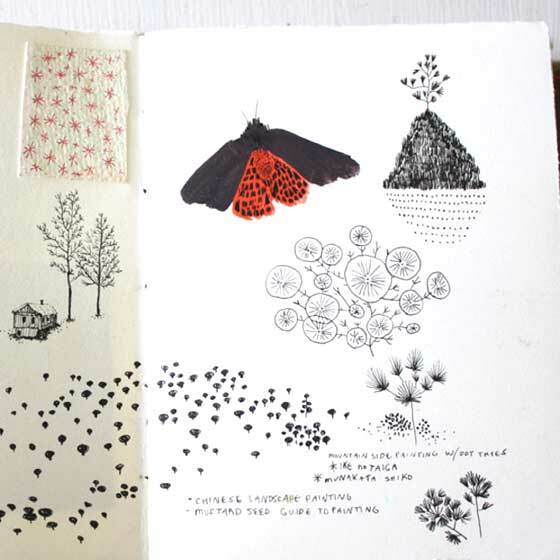 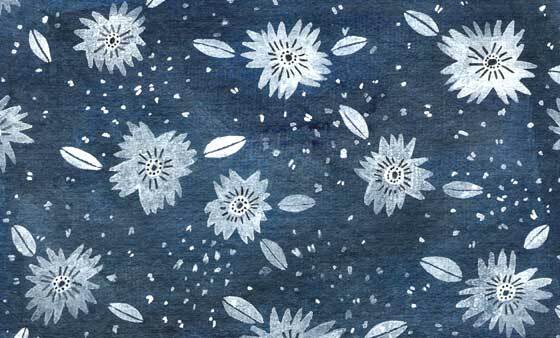 In her delicious illustrations and sketchbooks, they are patterns and decorations very lovely.